Bilbao is part of Fenabel’s long range of custom diner and coffee booths, booth seating and banquettes are manufactured to meet your exact space and style requirements. 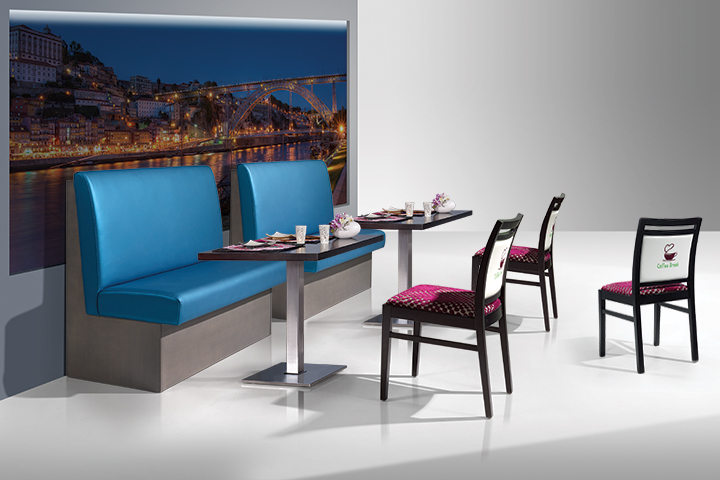 With an emphasis on quality, our booths are ideal for almost any food service and hospitality environment. 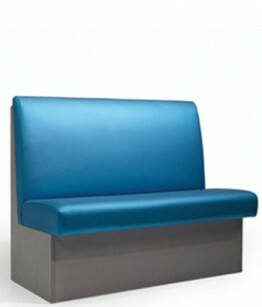 Manufactured in Portugal, our booths and banquettes are perfectly suitable for restaurants, diners, lobbies, community centers, libraries, student lounges, waiting rooms, hospitals, and other public spaces.